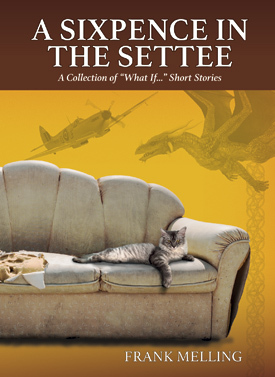 A Sixpence in the Settee is a collection of thirty-two stories from master storyteller Frank Melling – each one posing a different question for the reader. There’s something for everyone – from science fiction and fantasy to the realities of modern day life. Comedy and tragedy are represented in equal proportions. 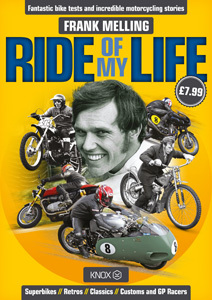 Now he’s telling those tales – and many more – in 17 beautifully illustrated chapters running to 132, A4 pages. 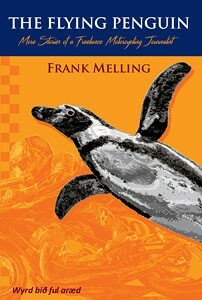 A Penguin in a Sparrow’s Nest is far more than a story about motorcycling and journalism. 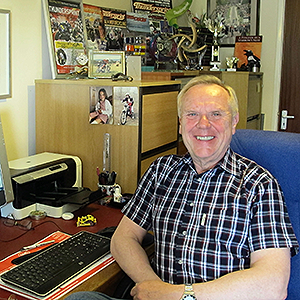 Instead, it recounts the inspirational journey of a sixteen year old who left his Council House to become a shelf painter and went on to be one of the most prolific motorcycling journalists of his generation with over 1500 articles and 18 books to his name.